Our mission is to make you look and feel good about yourself and we have a wide range of treatments and products to ensure we do just that. 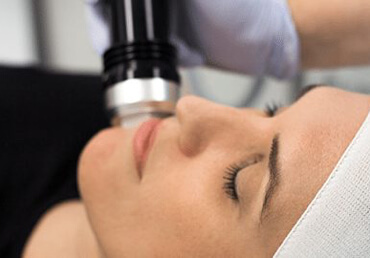 Whether you’re looking for laser hair removal treatments, cosmetic injectables, microdermabrasion, acne management, treatments for pigmentation, rosacea, scarring, or just great skin care we have lots to offer. 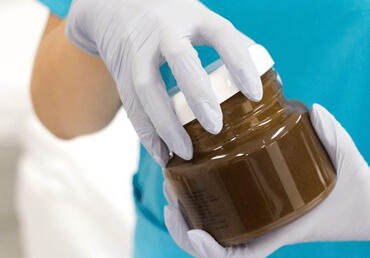 We draw on a history of treating hundreds of thousands of clients over the past 20 years, across a global network of over 60 clinics founded by a leading cosmetic physician in 1996. 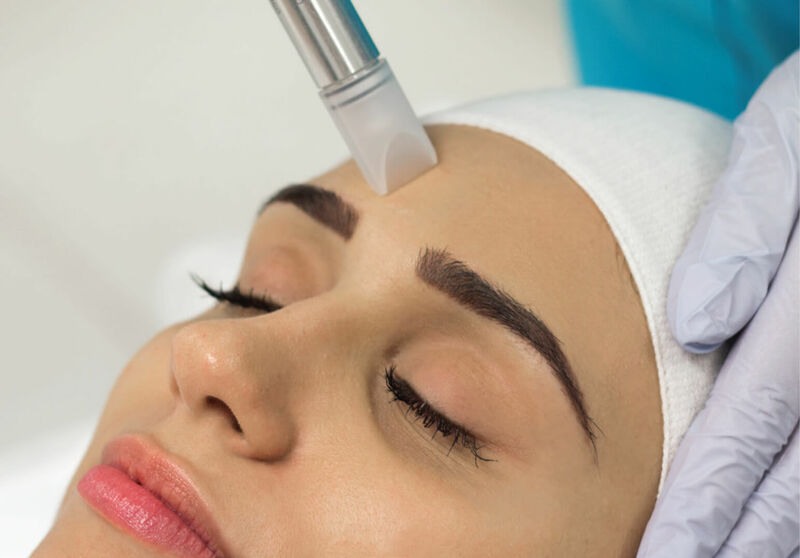 Our philosophy is to provide our clients with affordable, accessible and effective cosmetic treatments using the latest in medical-grade equipment, in beautiful high-quality facilities, delivered by experienced and qualified staff. 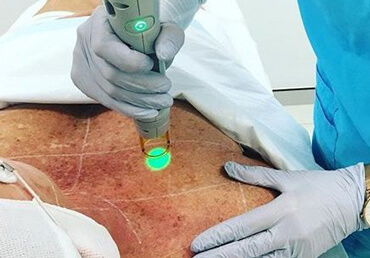 All of our laser and dermal technicians are beauty diploma qualified, including laser safety qualifications with a registered training organisation. 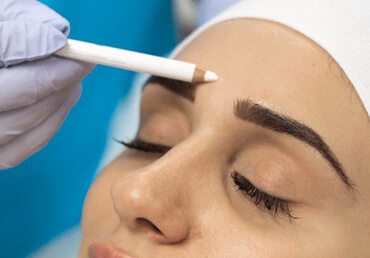 Our cosmetic injectors are either doctors or registered nurses with specialised training in injectables. 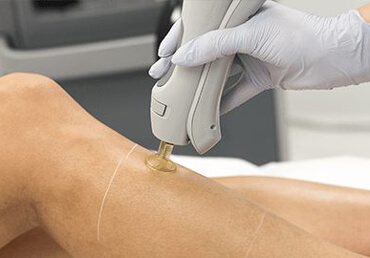 Safely and effectively reduce the appearance of visible veins, broken capillaries and general redness with Candela Gentle YAG lasers. 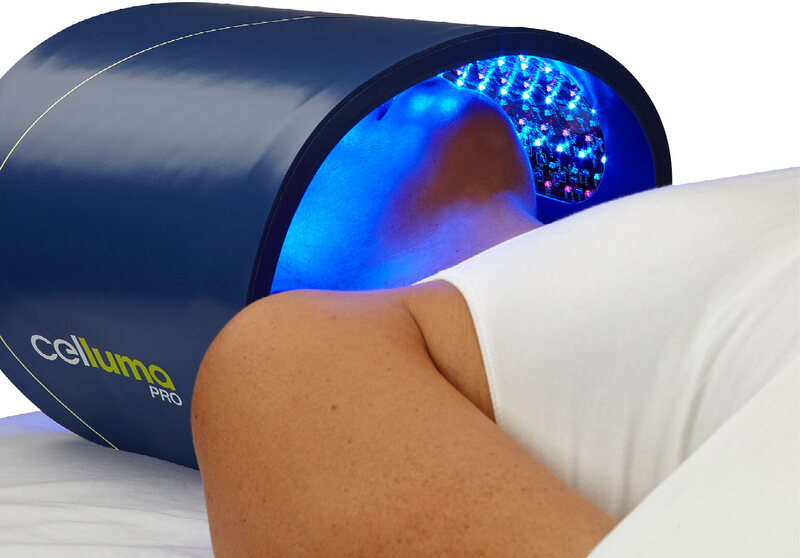 LED lights are targeted deep into the skin cells to heighten their internal functions, photo-stimulate dermal blood flow and induce faster healing and more. 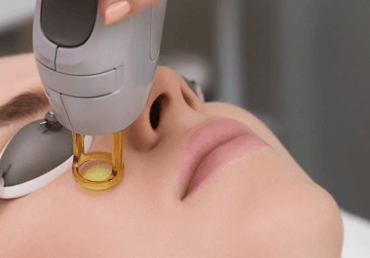 Enhance naturally thin lips with dermal filler for a fuller and more kissable appearance that can last from four to eight months. 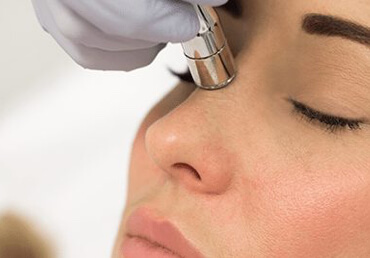 Dermal Fillers are designed to add volume, balance and lift to your cheeks, lips and other facial areas. 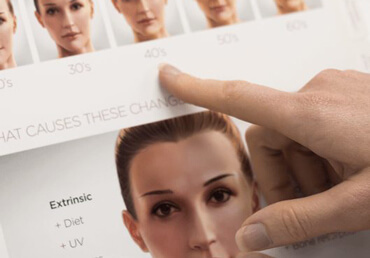 Dermal filler can also smooth fine lines and deep creases. 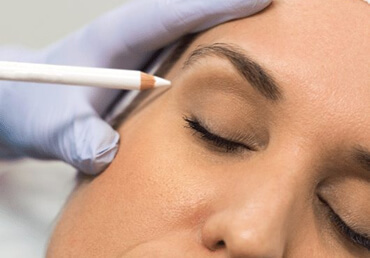 Professionally administered injections can create a natural-looking reduction in fine lines and wrinkles and offer a natural looking, minimally invasive refresh.